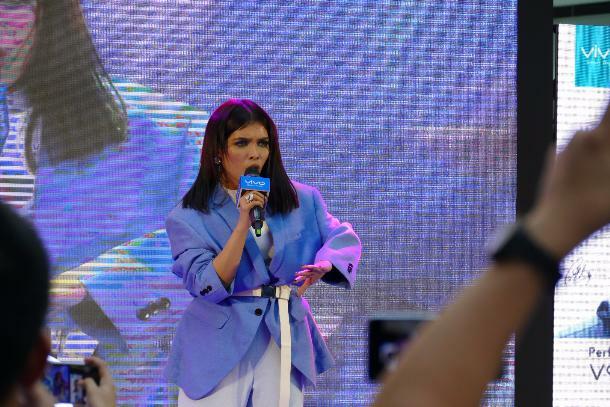 Now back in the Philippines, KZ performed for her fans at the SM Mall of Asia on April 22, Sunday, to support the launch of Vivo’s newest flagship smartphone, the V9 with a 24- megapixel AI selfie camera and more. 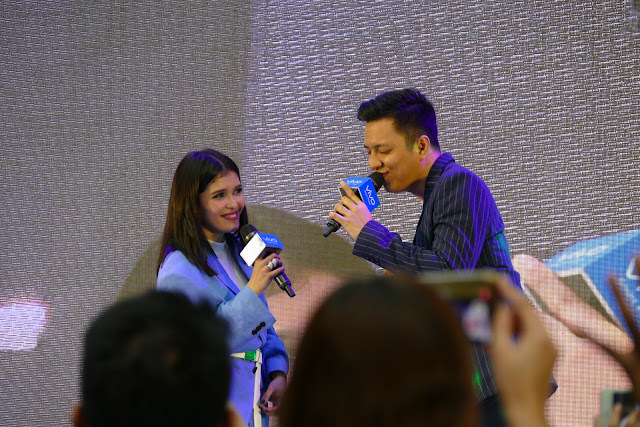 It was her first public performance in the Philippines following her appearance on Singer 2018.
performance at SM Mall of Asia on April 22, Sunday, for the Vivo V9 mall tour. 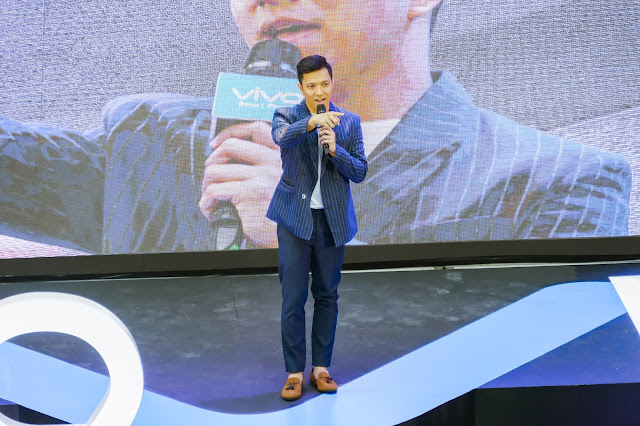 company’s continuous support for KZ. the mallgoers to cheer KZ on.